With the passing of the Tax Cuts and Jobs Act, a massive piece of legislation far reaching into almost all nooks and crannies of the tax code, the taxation of crypto was completely clarified…is what I wish I could say! Rather the taxation of crypto is still heavily reliant on Internal Revenue Service Notice 2014-21, which as you can probably tell, was written back in 2014 (which, in the digital asset space, feels like 474 BC). With that “answer,” and the subsequent statement that “virtual currency it not treated as currency that could generate foreign currency gain or loss…” the IRS created the main framework for taxation of crypto. 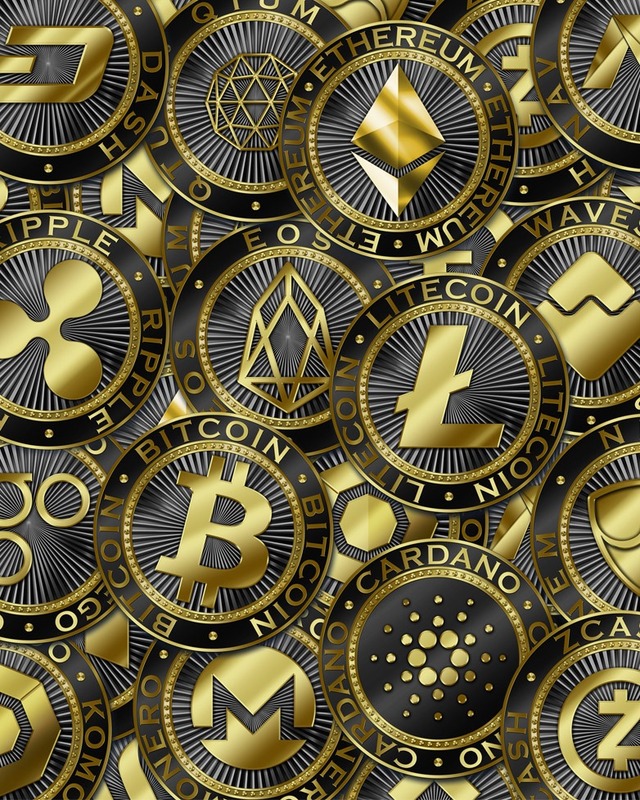 Accordingly, making payments or trading crypto for goods or services is a realization event and the taxpayer must recognize a gain or loss upon the exchange (taking into account basis of the original crypto purchase). Conversely, receiving crypto as payment for goods or services is included in computing gross income. Once the IRS’ classification as property was solidified, it provided an important avenue for the analysis of crypto in a variety of transactions or business operations. However, while crypto transactions can often be quite analogous to established activities (investing, trading, brokering, dealing, market making), other events such as Hard Forks have confounded the tax community with no real consensus reached to date. While Notice 2014-21 was important in the guidance it directly gave, it was almost as relevant in its lack of defining crypto as a “stock” or “security.” Thus, there is also ambiguity as to whether wash sales apply to crypto transactions. We’ll save the discussion of Hard Forks and wash sales for a later edition.